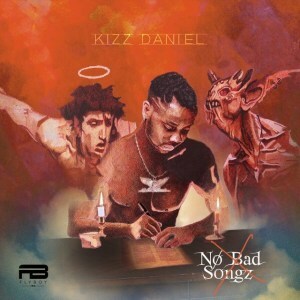 ALBUM: Kizz Daniel – No Bad Songz (NBS) :The Flyboi Inc Chief – Kiss Daniel has finally landed on rehabmusik with his anticipated studio album “No Bad Songz (NBS)”. The 20tracks project houses features with Stars like Nasty C, Davido, Diplo, DJ Xclusive, Major Lazer, Philkeyz, Demmie Vee, Simi, Sarkodie and Diamond Platnumz. Click on track below to download.